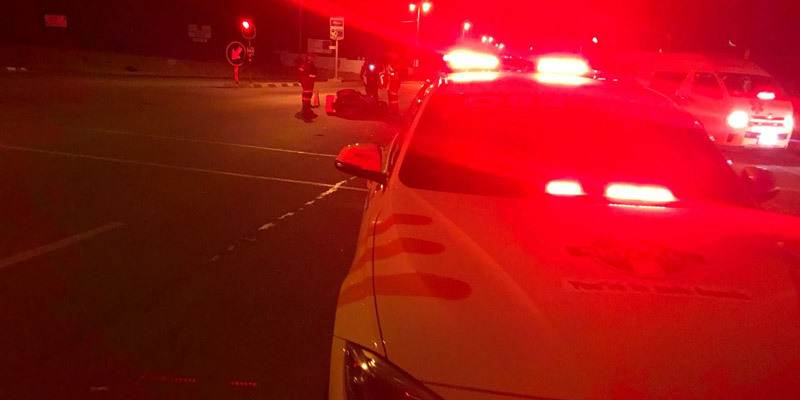 Rider Uninjured in Cape Town, WC - Motorcycle Safety Institute of S.A.
A male rider escaped injury on Thursday 28 June 2018, following a rear-end collision by an LMV on Constantia Main by Sillery Avenue in the Western Cape. 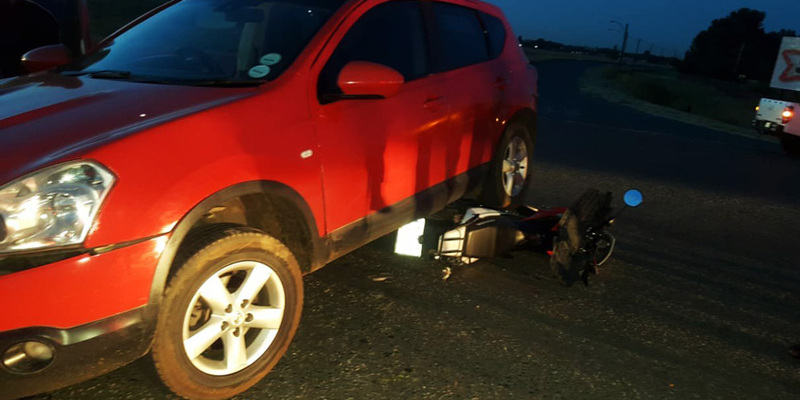 ER24 Paramedics attended the scene and found the rider to have suffered no injuries. 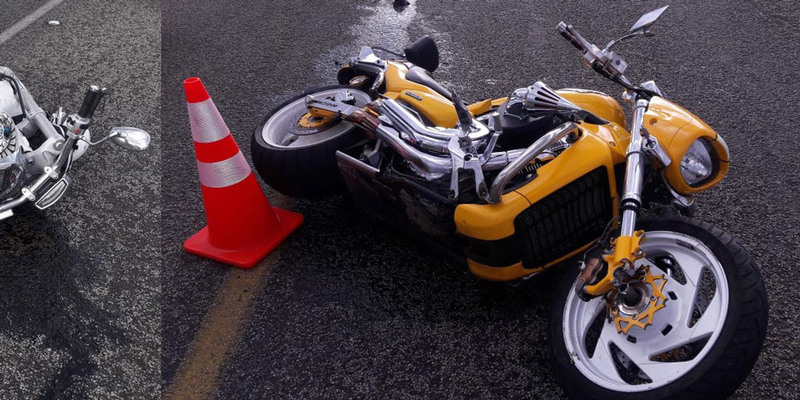 Rear-end impact by other vehicles is far from uncommon and poses a severe threat to back and neck injuries to the rider/s involved. 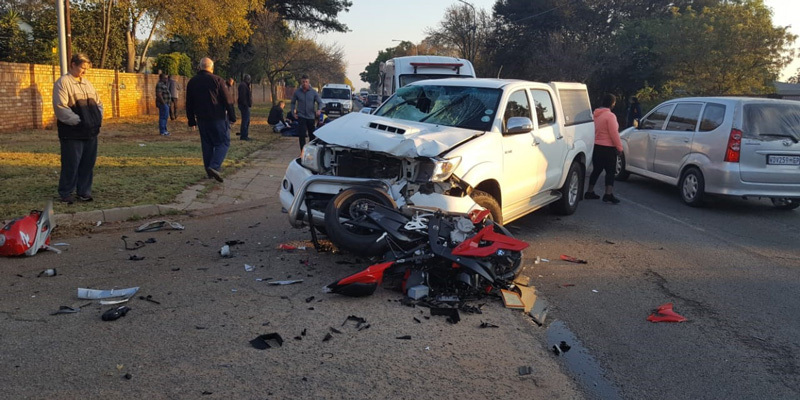 Watch your 6 when slowing down and sharing the road with other road users.